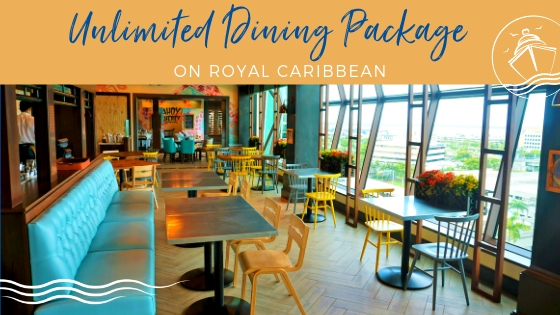 If you are cruising out of Cape Liberty in Bayonne, NJ on a Royal Caribbean or Celebrity cruise, you might decide that you want to spend a pre-cruise or post cruise day in the area. 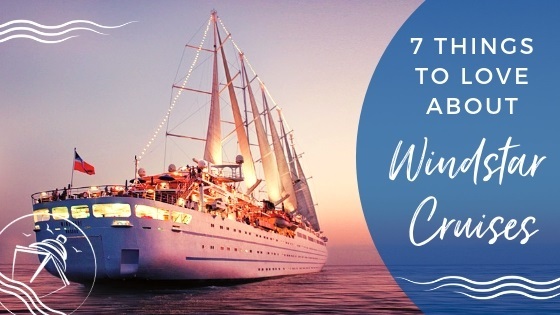 If you are looking for hotels near Cape Liberty, check out this previous post for our best picks for local hotels near the cruise port. 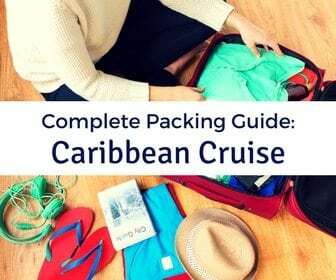 You might also be wondering about how to spend your time before or after a cruise. Of course, we have you covered with our Best Things to do near Cape Liberty. Bayonne, NJ is largely residential, but there is still much to explore during your pre-cruise or post cruise visit to the area. 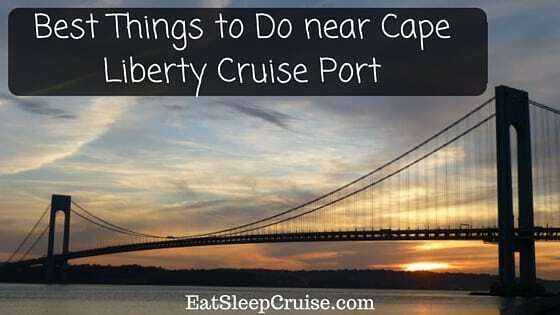 We have decided to put together this post with our recommendations on the best things to do near Cape Liberty after sailing from the port twice. The obvious answer for best things to do near Cape Liberty is visit New York City. There are several options to get there depending on where you are staying. The Big Apple can be reached by the PATH subway system, the bus system, or the Staten Island Ferry. NYC has so much to offer that you certainly won’t be able to fit it all in one day. 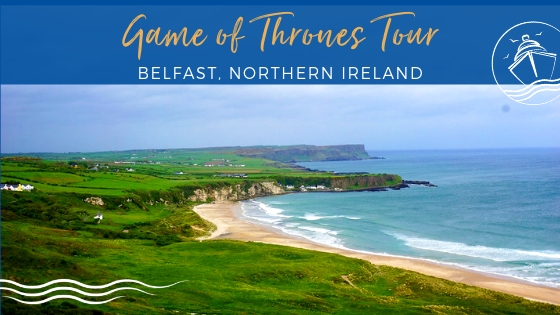 If you want a quick overview of the major attractions and some great photo opportunities, we suggest a sightseeing tour on one of the many hop on hop off bus tours. We took one of these tours last year during one of our trips to the city. With the flexibility of hopping on and off at multiple locations and different route options, you can choose to simply stay on the bus or customize the experience as much as you like. If you will be arriving later in the day, NYC also offers an extensive night life with plenty of bars, restaurants, and experiences. We suggest trying to take in a Broadway show. 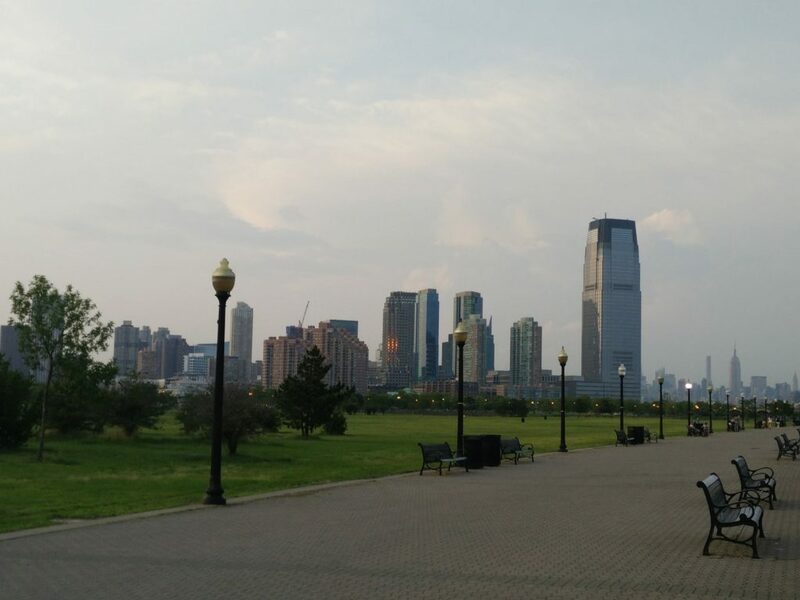 Located in Jersey City, Liberty State Park offers some spectacular views of the NYC skyline and Hudson River. From here you can grab photos of the Freedom Tower, Ellis Island, the Statue of Liberty, and the Verrazano Narrows Bridge. That is why it makes our list of the best things to do near Cape Liberty. This state park houses a 2-mile riverwalk with the historic Central Railroad of NJ Terminal located at the northern end (closed since Hurricane Sandy), the Empty Sky 9/11 Memorial, and ferry service to Ellis Island and the Statue of Liberty. If you have the time, definitely take the trip over to see the Statue of Liberty. This universal symbol of freedom was given to the United States in 1886 by France. Statue Cruises are available to both Liberty Island and Ellis Island, home of the Immigration Museum. It is recommended that you purchase tickets in advance especially if you are looking for pedestal or crown access at the Statue of Liberty. Of note, tickets for crown access should be purchased 3-6 months in advance. 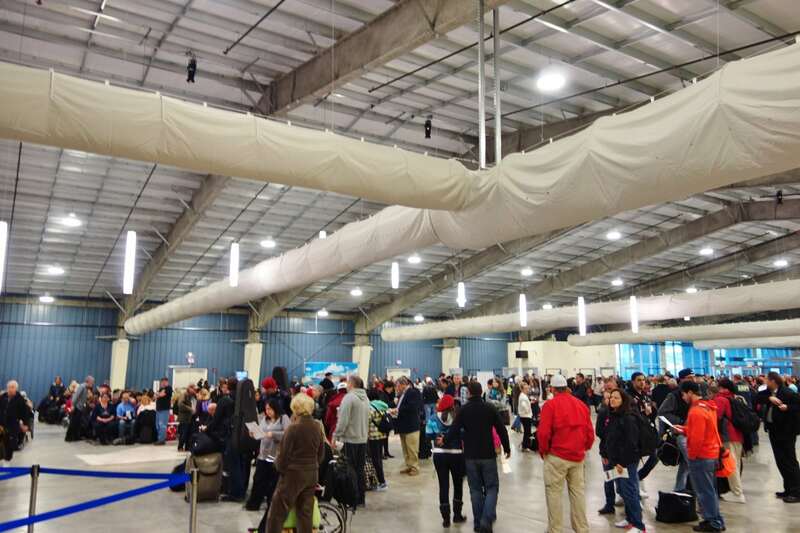 Also, you should arrive early as you will need to pass through airport level security before boarding the ferry. While in Liberty Park, you might also want to plan a family day at the Liberty Science Center. 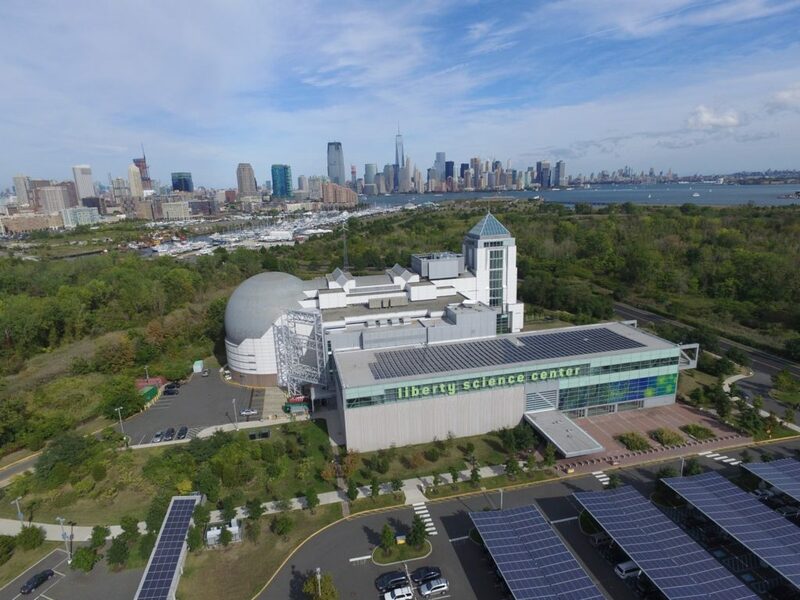 Housing nine permanent exhibits, touring exhibits, and the largest IMAX dome theater, the Liberty Science Center is fun for all ages. In the Eat and Be Eaten exhibit, you can interact with live animals including the endangered cotton-top tamarins and learn the tricks that creatures use to evade predators. In the Energy Quest exhibit, you will learn how energy is harnessed from various sources and get your chance to see how much energy you can produce by pedaling a stationary bike. In the Skyscraper exhibit, you can gain a new appreciation for the skyline and even walk a narrow steel beam 18 feet above the ground. Some of the other exhibits and experiences include: Communication, Honey Bees: Home is Where the Hive is, Infection Connection, Nano Mini-Exhibition, Our Hudson Home, I Explore (exclusively for children 2-5 years of age), Wonder Why, the Nikola Tesla Lightning show, the Pixel Palooza experience, and the Touch Tunnel- the most popular experience. The traveling Titantic Artifact Exhibition is also showing until mid 2016. 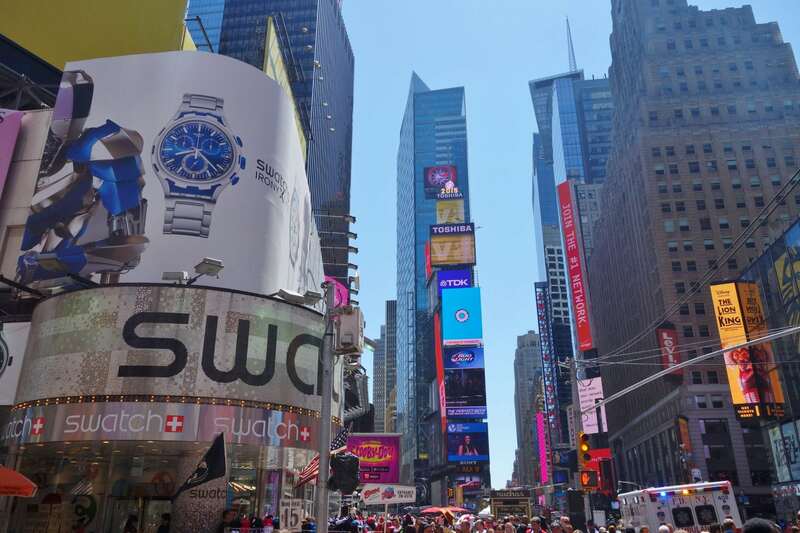 This pedestrian friendly “square mile city” is located on the banks of the Hudson River offering plenty of trendy shops and restaurants. You can stroll along Washington Street to browse the shops. 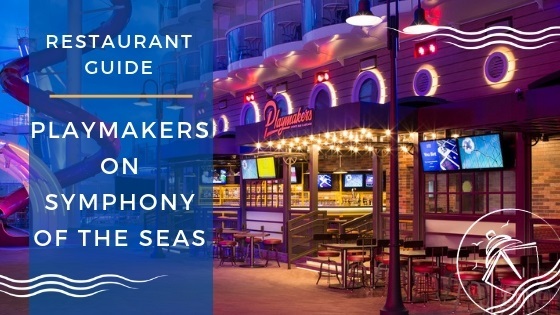 Foodies can enjoy a drink on the waterfront, stop in at the famous Carlo’s Bake Shop, or dine on international cuisine at one of the local restaurants. You can even catch a show at Maxwell’s or take a food and culture tour. If you are into history, you can explore the Hoboken Historical Museum, visit the birthplace of Frank Sinatra (415 Munroe Street) and then take a self-guided Frank Sinatra walking tour, or marvel at the architecture of the Hoboken Terminal built in 1907. If you’d prefer to spend your day outdoors, you can relax at one of the local parks, kayak in the Hudson River, or enjoy the views from Castle Point Lookout, the highest point in Hoboken. Whatever you choose to do, a visit to Hoboken definitely makes our list of the best things to do near Cape Liberty before a cruise. If you are looking for something a bit more low-key or perhaps a way to spend a cold or rainy pre-cruise day, then you might opt to do some shopping at the Jersey Gardens. 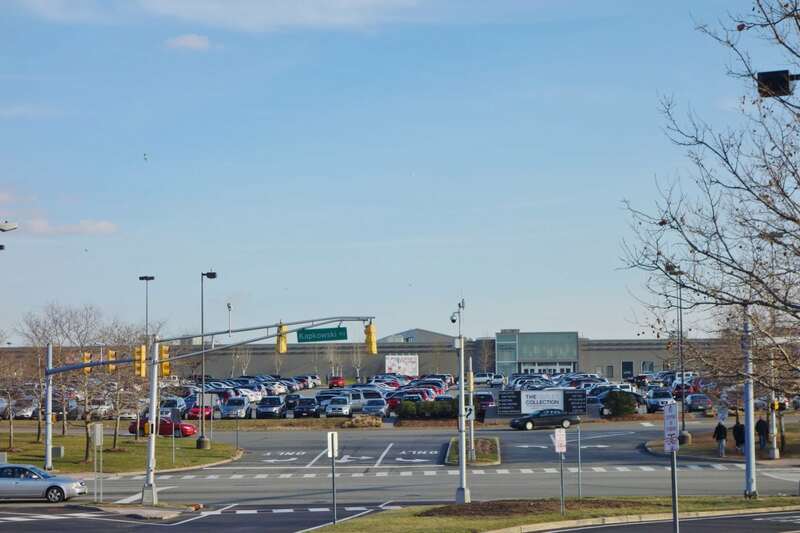 Located in Elizabeth, NJ, directly across the street from the Embassy Suites and a group of other hotels, Jersey Gardens is one of the largest outlet retailers offering over 200 stores under one roof. 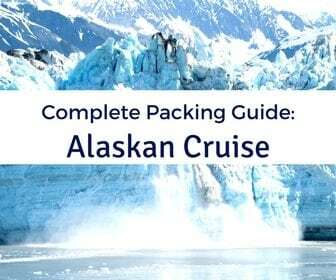 Great if you are looking for that last minute outfit, cruise accessory, or perhaps forgot to pack something. This mall is a shopper’s paradise offering stores such as Saks, Michael Kors, the largest Tommy Hilfiger in the US, and more. The Jersey Gardens also has an IMAX theater and a Johnny Rockets, just in case you can’t wait to board the ship! 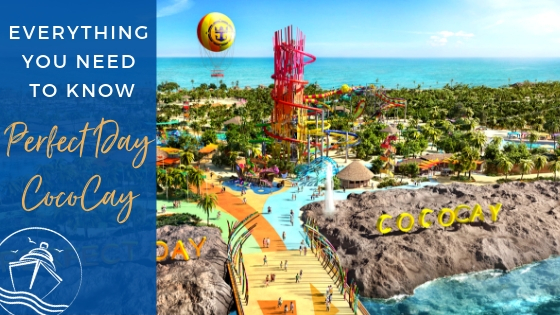 We spent hours browsing this shopping mecca prior to our Quantum of the Seas cruise in January 2015, so that is why it also makes our list of the best things to do near Cape Liberty. 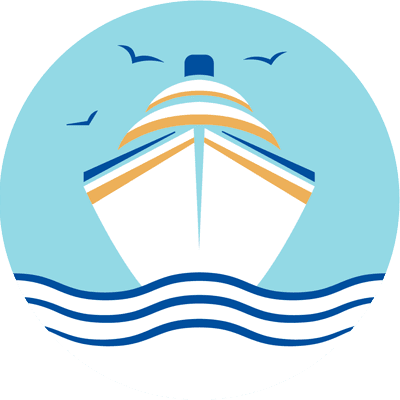 Have you taken a cruise from Bayonne, NJ? 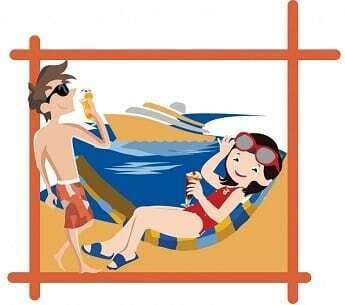 If so, what tops your list of the best things to do near Cape Liberty before a cruise? 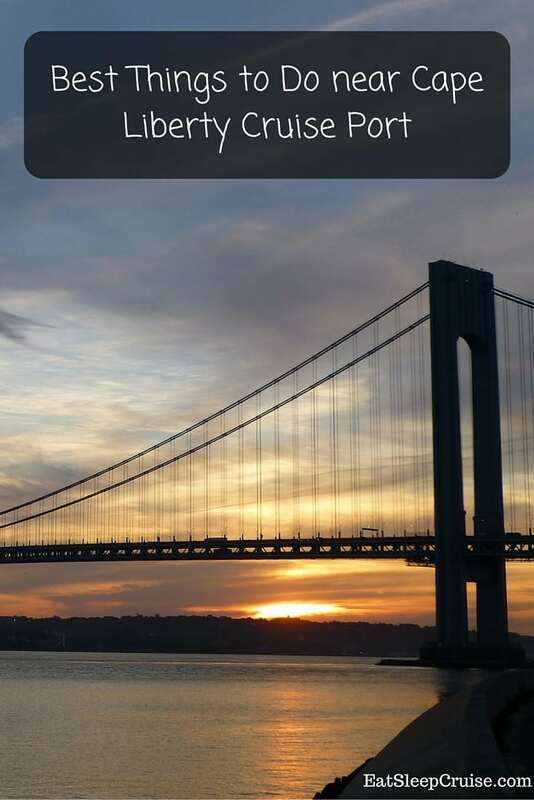 Drop us an anchor below to share your thoughts and help fellow cruisers plan the perfect pre-cruise or post cruise day in Cape Liberty. I am arriving on Royal Carriben and our flight doesn’t leave until 5:00 pm. Is there any places to store our luggage? are there any tours of the Statue of Liberty that will pick us up at Port Liberty?